Motions graphics is an evolving art form best known for bringing ideas to life through movement and sound, as opposed to static images. Compositions are comprised of text, photos, graphics (such as logos, artwork, icons), video clips, and sound files, and are animated using keyframes on the timeline. 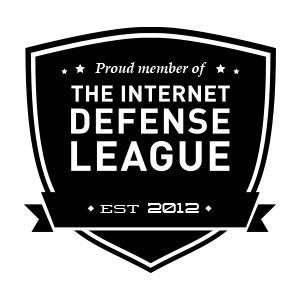 We approach this area with much excitement, as there are some really great things happening across the web in this field, and we look forward to being a part if it for years to come. One of the services we offer is to take states documents such as mission statements, services, and organizational constitutions, and presenting them in new and imaginative ways. Take Babbitt Ranches for example. The Babbitt Ranches constitution is an official document created in 2008 outlining the character and values by which the organization was established and will operate going forward. Rather than just add a PDF of the document to their website, we thought it deserved special treatment. A transparent PNG of the document was brought into Photoshop, where we proceeded to generate a custom parchment paper backing for it. 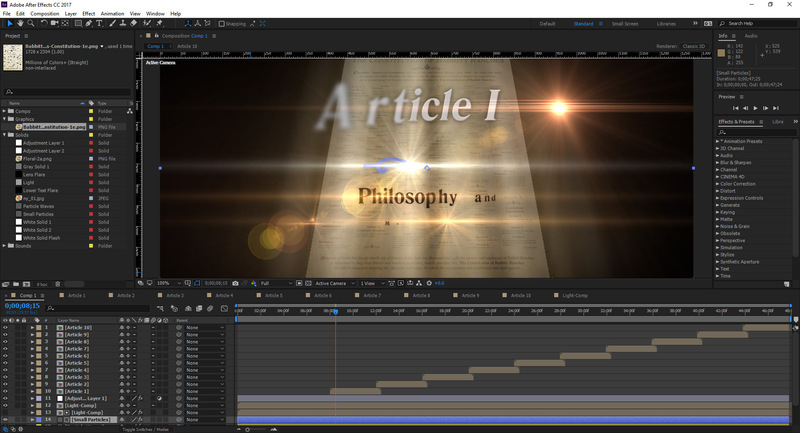 Once the right look was achieved, we created an After Effects composition, imported the parchment, and then proceeded to generate and animate each Article on the timeline. Call today for your FREE consultation: 928-213-0933.